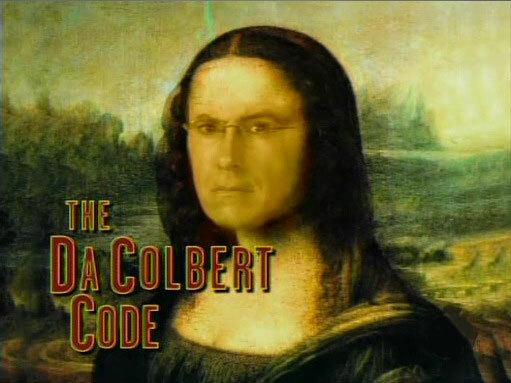 The Da Colbert Code and I picked the same 5 Oscar winners! Last Saturday, I found out that I was passed over for a job I wanted working for an huge corporation in an heck of a nice city, Denver, Colorado. Needless to say, I almost had an heart attack when I heard the news. I thought I had the job for sure! I had flown in early enough to get an haircut and brush up on the company's past at a local bookstore, only to find out they didn't have an history book with the information I needed! I asked an high-ranking staff member if they knew where I could find any figures or facts on the organization, but the jerk just turned up the volume to an hip-hop song on a nearby radio! Luckily, before the interview was conducted, an head of the division to which I was applying gave me a guided tour and explained everything I would need to know. The interview only took a hour and I stayed at an hotel for the night. In the lobby, you'll never guess what I found! A copy of the book I had previously been searching for! It was an hilarious moment.